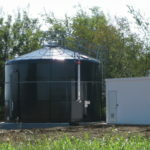 Water storage tank companies often make the same claims about service, price, and results. Weighing one vendor against another can be a tedious process, but the wrong choice could lead to spending more than you wanted, using materials that don’t last, or just feeling wholly unsatisfied with the results. 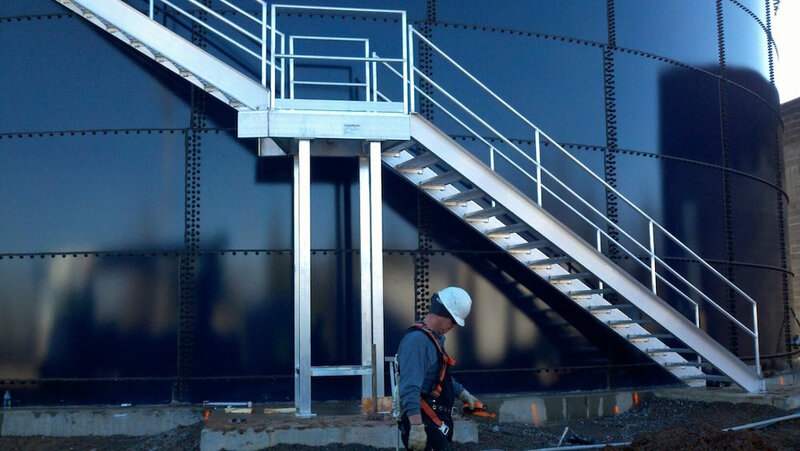 Here are five critical questions you should ask any potential water storage tank vendor before signing on the dotted line. Experience and past success is the best indicator of future success. A company that is just getting started may be a market leader in 15 years, but what matters to you is finding the best company today. 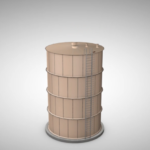 Choose a vendor that has been in the water storage tank business for at least 10 years. 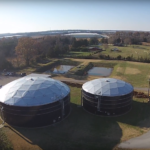 If a group has made it a decade in the water storage tank industry, it’s a good sign they are doing something right. 2. How Many Similar Projects Have You Completed? Years of experience are important, but those years should ideally have been spent working on projects of similar size, scope and function to your own. You don’t want to be a company’s first foray into a certain project type. Make sure that any relevant installations were completed under their own business name. Sometimes businesses are tempted to cite their suppliers’ histories or their partners’ experience in an attempt to appear like an expert when their own portfolio is a little thin. A good rule of thumb to evaluate a tank vendor’s work history and installation history is to look for a successful track record of at least 10 years with a minimum of 100 installations per year. Frequency does matter. Think of it as a baseball stat. You can’t attribute a hitter as having an .800 average if he’s only had five at-bats in his career. Look at the full historical picture as you make you evaluation. Bond capacity is similar to a credit limit. A strong bond capacity offers reassurance knowing it will be there if/when they need it because they have a long history of success and financial solvency. It is important to know a contractor’s bond capacity for another reason: licensure. To get bonded, a company must be licensed in the state they are doing business. A bond is a guarantee that the contractor knows and will follow the rules of the license. Some contractors bid work outside their home-base state and wait to apply for a license and bond until after they land a job. Bid law states that you must have the license before submitting a proposal, so you want to be careful that you are hiring someone on the right side of the law. If you want to protect your investment, look for the bond and license upfront. 4. Can You Show Me Proof? The answers to the questions above won’t tell the whole story. Clients are well within their rights to ask for “proof” of the claims that contractors make in their bids. First and foremost, ask for references. Those references should preferably be from companies with jobs like your own. You can also ask for other types of financial proof that indicates solvency like proof of revenue in the form of a tax return. Avoid contractors that refuse to have these discussions or provide you with the details you need. 5. Can You Do Your Own Concrete Work? Last, but certainly not least, ask potential tank contractors whether or not they do their own concrete work. Why? This line item can drive up your bid and slow down your timeline if they must use a subcontractor or if they require you to hire the concrete team yourself. It may seem like a small detail, but it can make a huge difference in your project. 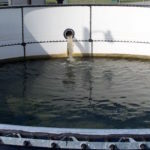 When you take the time to evaluate tank contractors in advance, and when you consider more than just price, you increase the chances of a successful project that meets your expectations. Make sure to ask these questions – and any others you feel are important – before you sign with any potential water storage tank vendor.